Happy Aloha Friday! 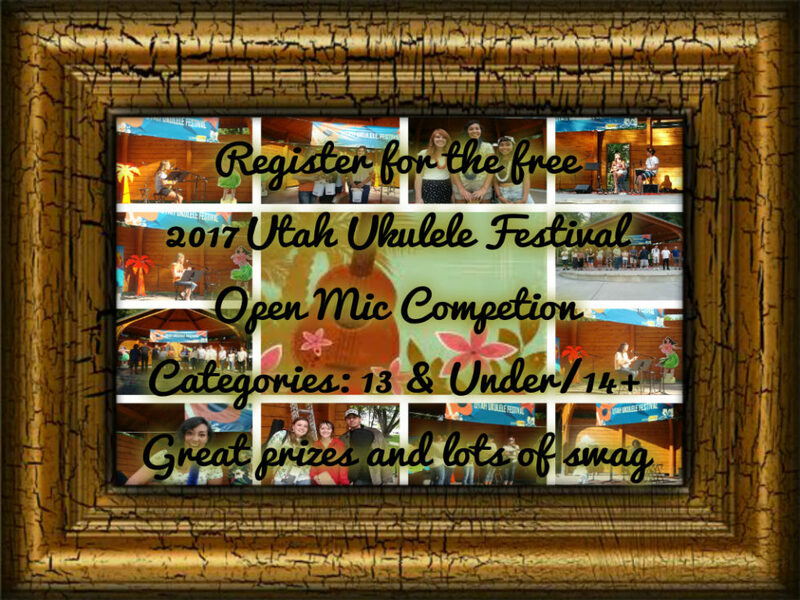 We are excited to announce that registration for the 2017 Utah Ukulele Festival Open Mic Competition is now open for both 13 & Under/14+ categories. 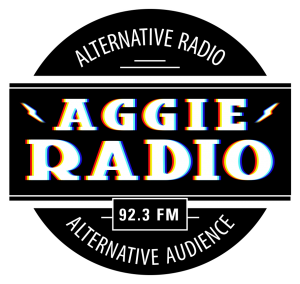 As always it is free, and there will be a lot of great swag for all entries and awesome prizes for the winners. Click on the 2017 Open Mic registration link above for more information and to register to be a part of ukulele awesomeness. This is it! We’re finally moving! We will be officially closed from July 3rd and will reopen in our new home by July 24th. Will our showroom still be open? – Our showroom will be closed during this time of transition. Will we still have factory tours? – There will not be any factory tours during our move. What’s our new address? Easy! Will we still be at Roy Sakuma’s Ukulele Festival? – This was a tough one to call. Regretfully, we have decided not to attend this year. We were so looking forward to hanging out with everyone. Especially the keiki! We’ll be saving our festival games for next year for sure! We’re excited and looking forward to returning next year, better than ever! 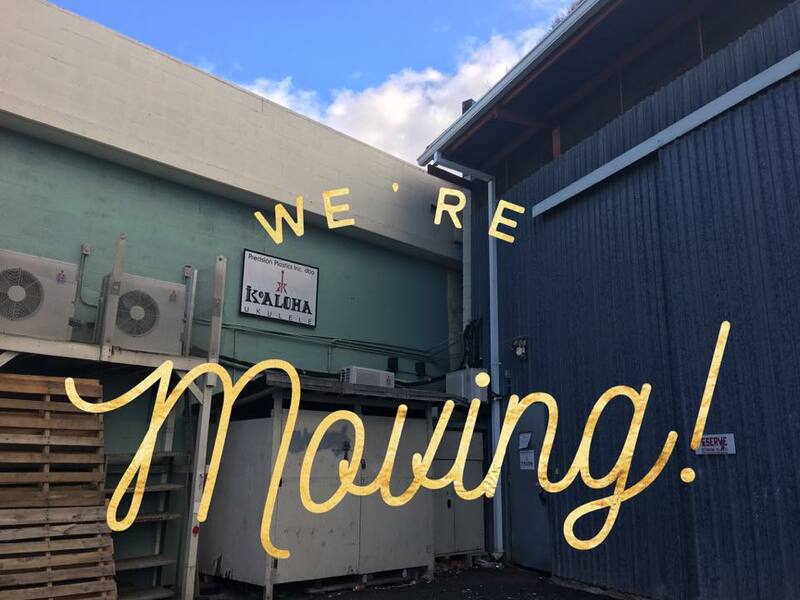 If you have any questions, please email us at info@koaloha.com. Mahalo for all your support! Utah Ukulele Festival posters are going up! Registration for Vendors and Concessions is Open! Happy Aloha Friday, UUF Friends! 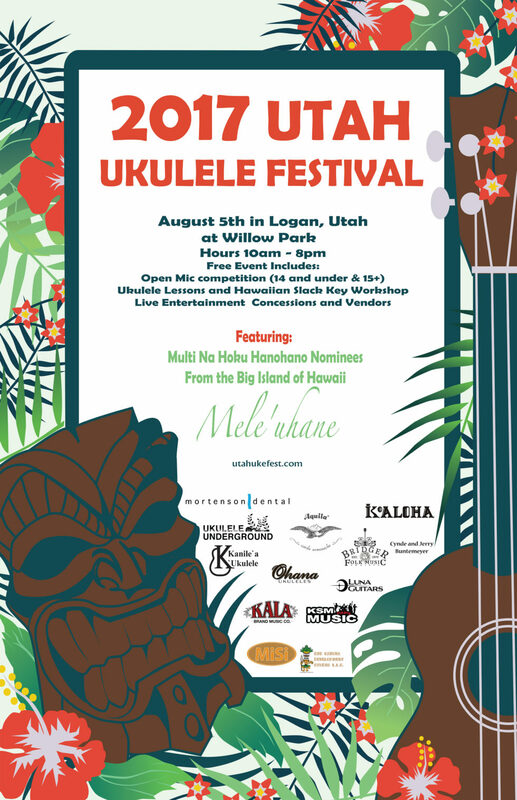 Are you ready to have fun at this year’s Utah Ukulele Festival taking place on August 5th once again at Willow Park in Logan, UT?!? 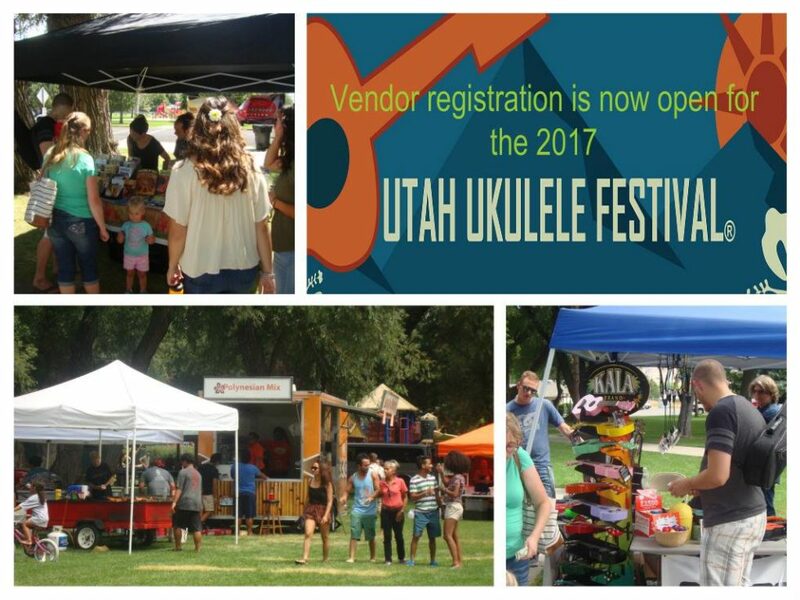 Vendor and Concession registration is OPEN, so make sure to register to be a part of the amazing ukulele awesomeness we call the Utah Ukulele Festival!!! Follow the link for more information and to secure your spot for all that fun! Mahalo! 😎🌴🎼🎤🍧🍽️🌞 Current registered vendors/concessions: KSM Music, LipSense by SeneGence, Winder Farms, Scentsy, Plexus, Bitwise Honey, American Exteriors, Usborne Books and More,Tupperware, Shop Stevie, Live Simply Designs, Kurt’s Shirts, Lularoe, Quotes In The Makin’, Rainbow Snow Shack, MojiLife by Vicky, Fairy Floss, Zyla Active Clothing, GoldiPops: Gourmet ice pops, Lost&Bound, Pauni Island Grill. Donate to help us keep Utah Ukulele Festival a free event. All proceeds well be used to provide the space, city fees, equipment rental and event supplies for the festival.